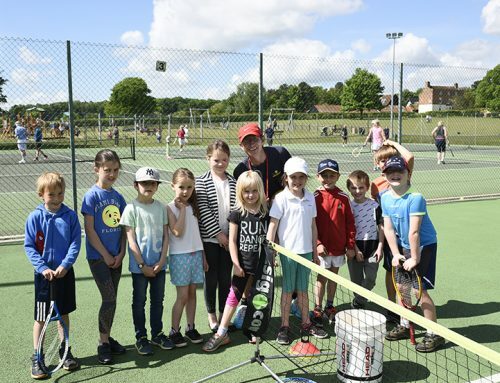 Do you know about the club’s simple and sustainable way of raising some extra funds while helping out charity with our old tennis balls – and how you can get involved? 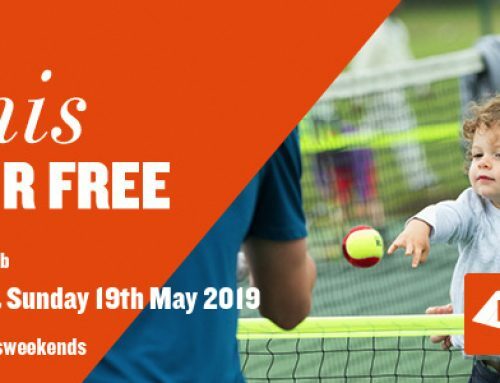 We’re working with a recycling company called Recycaballs – www.recycaball.com– that takes our old tennis balls and donates them to a wide range of worthy charities, including Save The Children, Barnado’s and The RSPCA. They also pay us 20p for every ball we send them, which all contributes to club funds. And it’s very easy to help out! 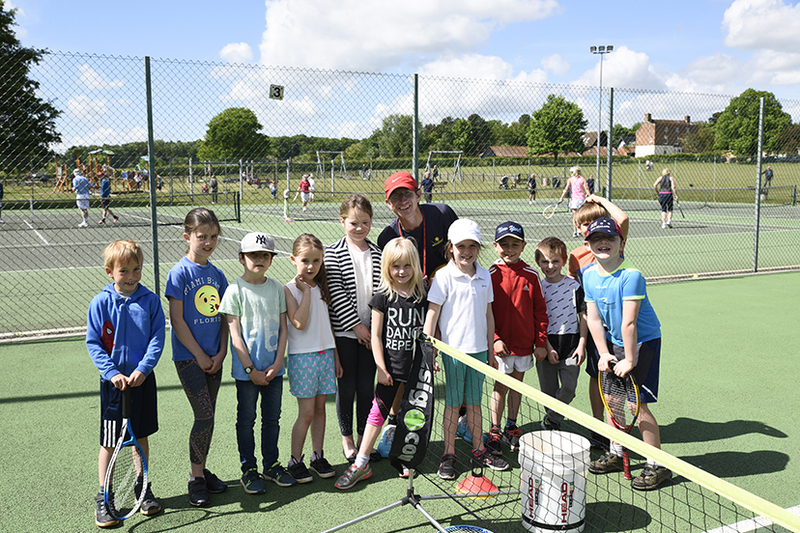 Once a ball has lost pressure and is no longer ‘match fit’, make sure you place it in the wooden box at the far end of the patio. 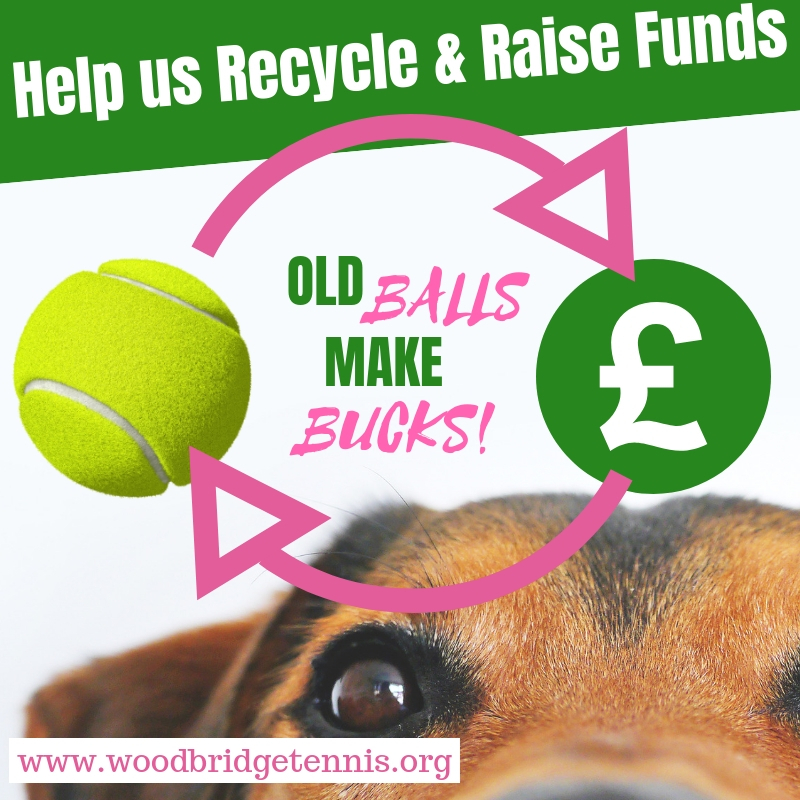 When we have collected a batch of 250 balls we then send them to Recycaball who pay us £50. You can even bring in any old balls that you may have at home and the club can send them off to be recycled.